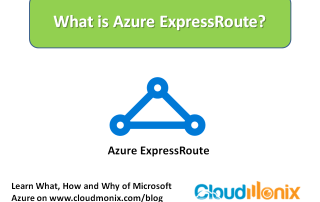 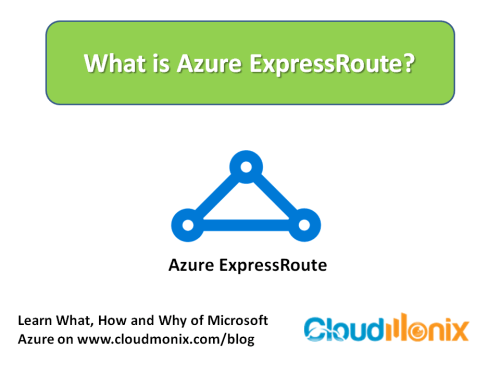 How is Azure ExpressRoute used? 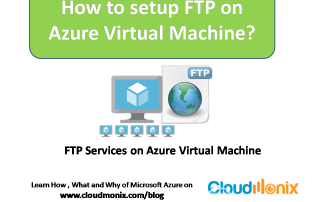 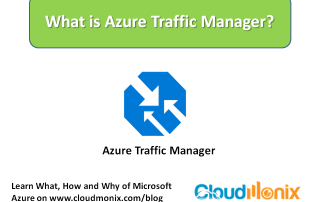 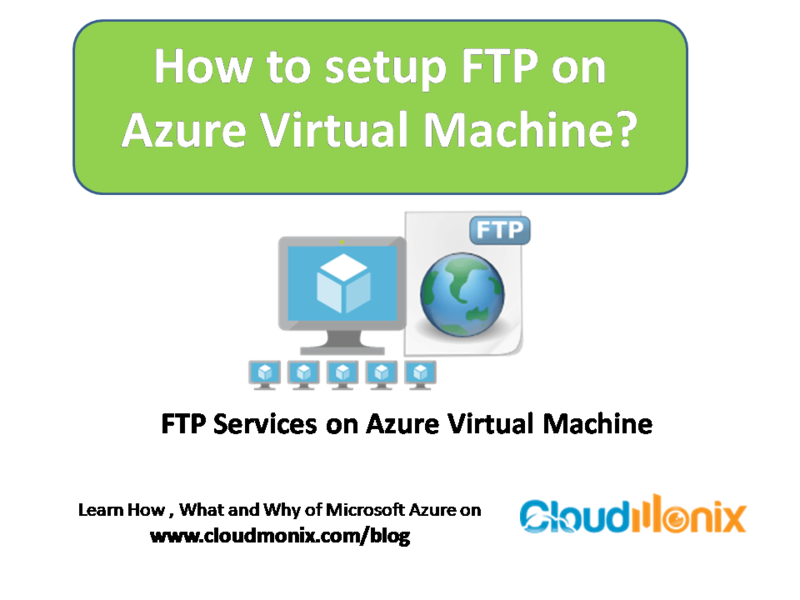 Azure Traffic Manager is a load balancing solution provided by Azure Cloud Services Platform that enables in controlling and load balancing the flow of traffic to specific endpoints. 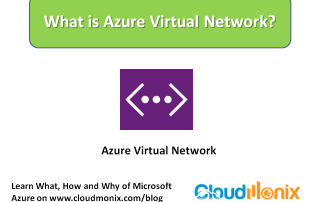 These endpoints include any resource from the Azure Cloud Services platform including virtual machines, websites and databases. 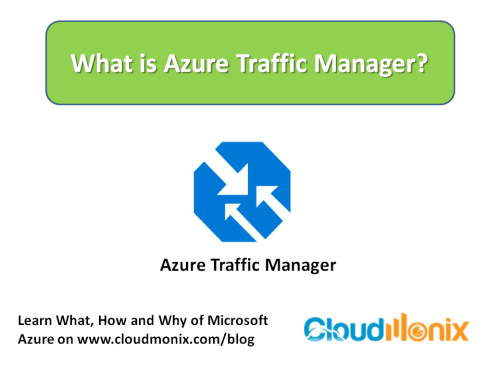 How is Azure Traffic Manager used? 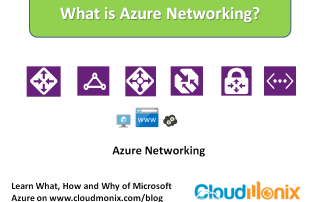 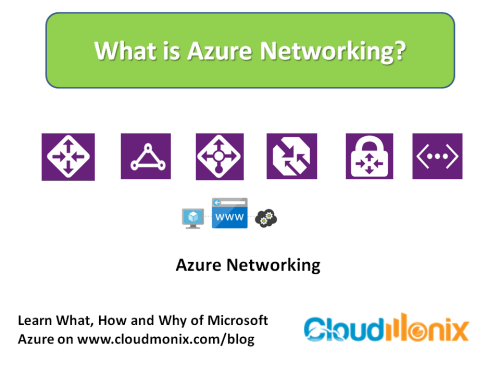 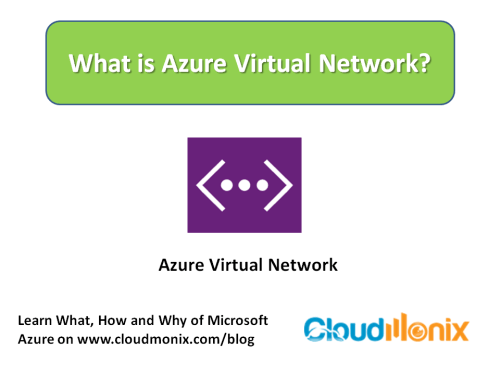 Azure Networking is referred to the collective Azure based network solutions and services provided by Microsoft Azure Cloud Services Platform.